your symptoms to give you the pain relief you need. through a series of spinal adjustments focused on improving health and vitality. who have been involved in an auto accident and suffered injuries. At Delray Beach Auto Injury Chiropractic , we treat various injuries that result from auto accidents, including: whiplash, herniated disc, and many soft tissue injuries. Through a complete understanding of the complexities of auto accident injury cases, we take great pride in providing excellent chiropractic care to help alleviate pain. Our well-established relationships with orthopedists, neurologists, MRI facilities, and physical therapists in and around Delray Beach allow us to offer the most prominent and most complete chiropractic care for acute trauma suffered from auto accident injuries. We are here to help you recover. Pain does not have to run your life. Our chiropractic care has helped hundreds of patients find pain relief after auto accident injuries and other debilitating medical conditions. Most of the time, an auto accident injury requires immediate attention. That is why we provide all our forms online and try to get you in to see Dr. Eric Bjerke, DC ASAP. Most insurance will cover your healthcare costs after an auto accident. We can help verify your benefits, and we even work with your personal injury attorney to help you find a way to get the chiropractic treatment you need. At Delray Beach Auto Injury Chiropractic in Delray Beach, most patients pay $0 out of pocket expense for a consultation and evaluation. We even have affordable plans in the event that your insurance has a limitation to care. Chiropractic care can be an effective way to treat pain and discomfort and even conditions that range from musculoskeletal to neurological and nearly everything in between. Call Delray Beach Auto Injury Chiropractic in Delray Beach at (561) 250-8822 to see if your auto accident injury symptoms can be treated with chiropractic care. From Whiplash To Knee Pain And Everything In Between. Dr. Eric Bjerke, DC can treat several conditions through a series of joint adjustments. Learn about different conditions and chiropractic care from our educational videos. Visit our FAQ page to learn more about how chiropractic care can help your auto accident injury. Whiplash Injury Delray Beach, Florida? You've come to the right place. 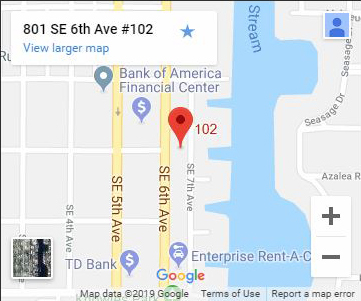 Delray Beach Auto Injury Chiropractic in Delray Beach is here for you! You don't have to keep suffering from your auto accident injury. Call Delray Beach Auto Injury Chiropractic in Delray Beach to schedule a $0-out-of-pocket consultation today. 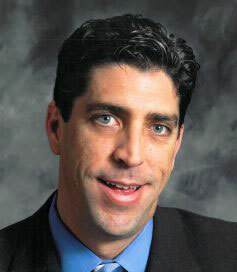 Dr. Eric Bjerke, DC has helped thousands of people in Delray Beach find a solution to their auto accident injury pain. Our chiropractic care is effective and is customized to fit your specific needs as you recover from your auto accident injury. We do this so you can find the relief you need quickly and without the use of pain medications. Waiting to receive treatment for an auto accident injury can very likely cause your symptoms to worsen. Don't delay your treatment. Schedule an appointment today. Delray Beach Auto Injury Chiropractic in Delray Beach provides the necessary treatment to help you recover from your auto accident injury. Pain relief, better range of motion, and improved functionality after an auto accident injury may all be achieved through chiropractic care at Delray Beach Auto Injury Chiropractic in Delray Beach. 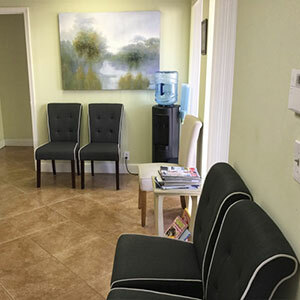 Although our office is located in Delray Beach, we also provide treatment to all residents in the surrounding neighborhoods. Our highest priority is to dedicate our time and energy toward helping all our patients achieve their health and wellness goals. Through a combination of skill and knowledge, Dr. Eric Bjerke, DC approaches every auto accident injury with care to help patients improved physical and mental health. At Delray Beach Auto Injury Chiropractic in Delray Beach, we take the time to determine if chiropractic care can help the symptoms you are experiencing from an auto accident injury. If you are looking for pain relief after an auto injury, a chiropractic adjustment at Delray Beach Auto Injury Chiropractic in Delray Beach may be able to help. Schedule a $0 out-of-pocket consultation with us today! 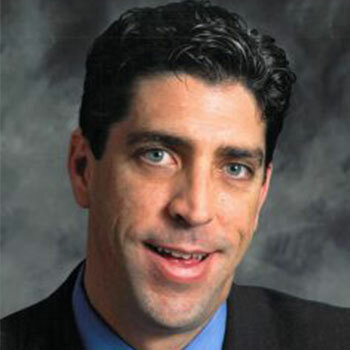 Dr. Eric Bjerke is originally from West Islip, New York. After graduating Embry Riddle Aeronautical University, Dr. Bjerke joined the United States Army and attended Warrant Officer Candidate School and Flight School. We are the go-to auto accident chiropractors in all of Delray Beach, Florida and have helped many individuals recover from auto accident injuries. Massage therapy can be a powerful ally in your healthcare regimen. 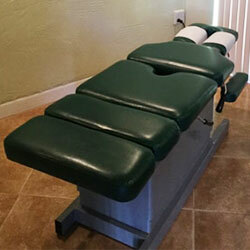 At Delray Beach Auto Injury Chiropractic we believe that massage therapy is a vital rehab treatment. Spinal Decompression Therapy is designed to help reduce pressure from the spinal cord and the surrounding nerves and muscles. Therapeutic Exercises is considered active care, and it is an integral part of getting auto accident patients back to the pre-injury status. We know how good our chiropractic care is, but we would prefer if you heard it from our patients. 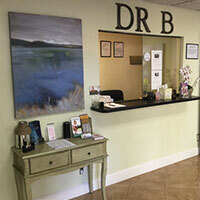 See below to hear and read what they have to say about Delray Beach Auto Injury Chiropractic . Excellent place! Makes me feel like I’m leaving a spa ! The staff is really nice and brought my pain down from a really bad car accident. Thank you!